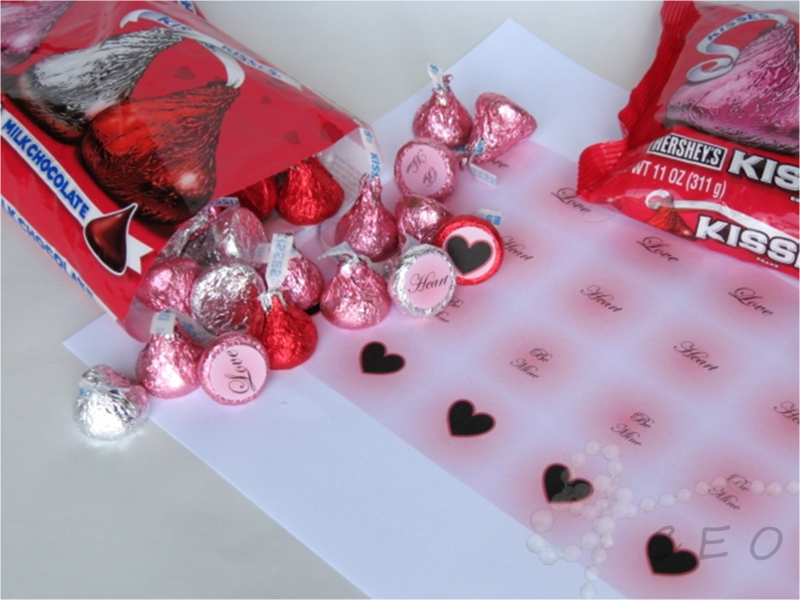 Decorating Hershey Kisses with personalized or holiday themed decorations is a really cool way to turn "boring" Hershey Kiss wrappers into part of a party's decor. 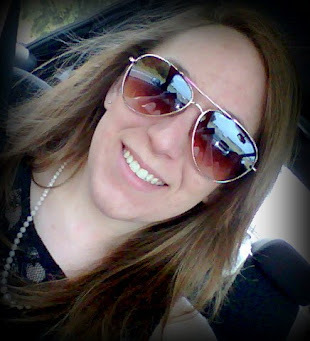 I decided to share my experience of creating these faux bottoms in the form of a "How To"! 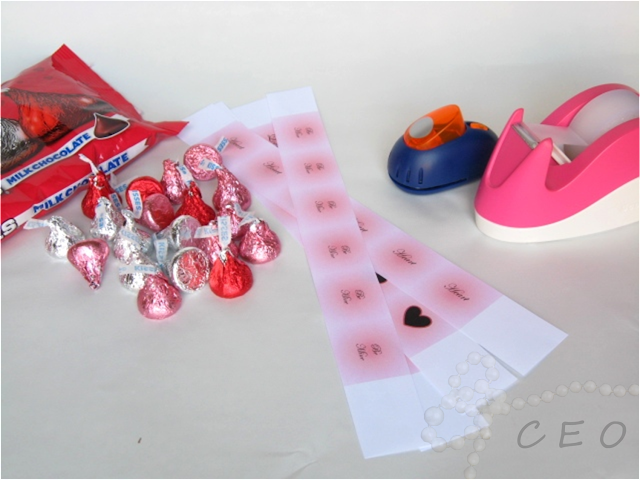 First, I decided to try this idea out for Valentine's Day, so I made my own printable (which you can find here). Third, punch out the circle shapes using a 3/4" circle punch. Or use scissors! (I usually have to punch them out upside down so I can make sure the circle includes all of the picture of word). Fourth, roll up a small piece of tape and attach paper piece to bottom of a Hershey Kiss. 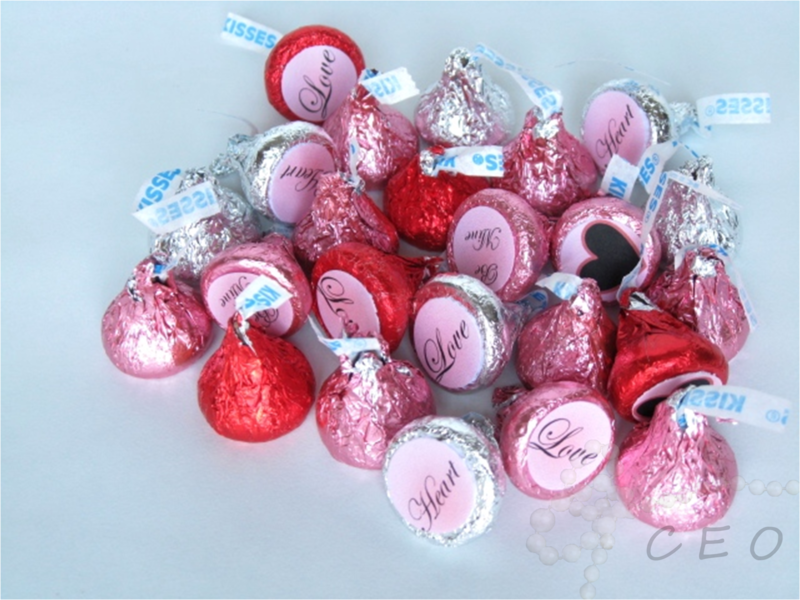 A Week of Hershey Kisses!